Pyramid , a photo by joespake on Flickr. 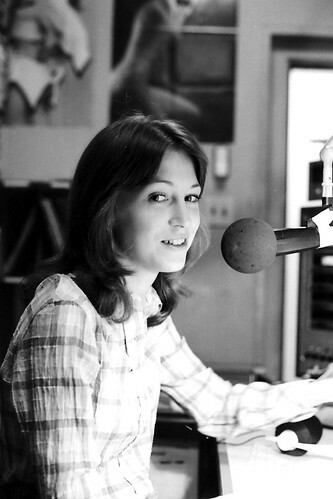 Lynda Park WMC-FM 100 - 1975 (2), a photo by joespake on Flickr. 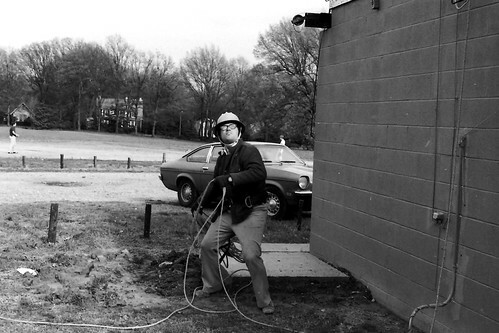 George McClintock WLYX Tower Construction April 1975, a photo by joespake on Flickr. WLYX-FM General Manager George McClintock prepares to raise new broadcasting tower on the Southwestern College campus. 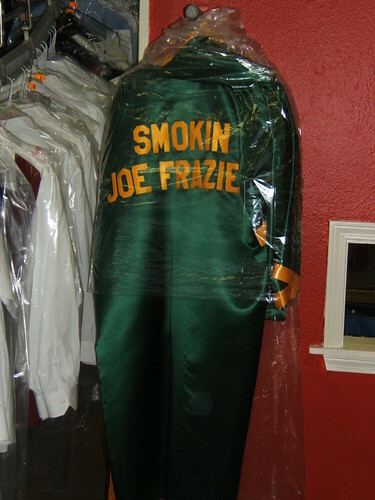 Joe Frazier's Robe, a photo by joespake on Flickr. R.I.P. Joe Frazier. His robe just happened to be hanging at my cleaners when I dropped of some stuff. 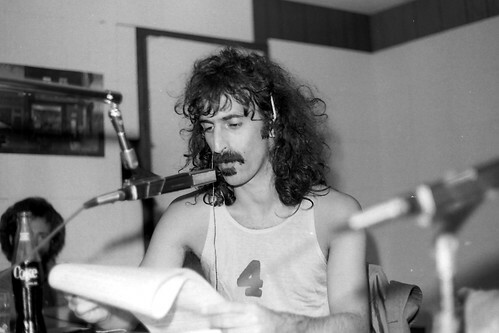 Gil Rossner - WLYX Studio April 1975 (2), a photo by joespake on Flickr. 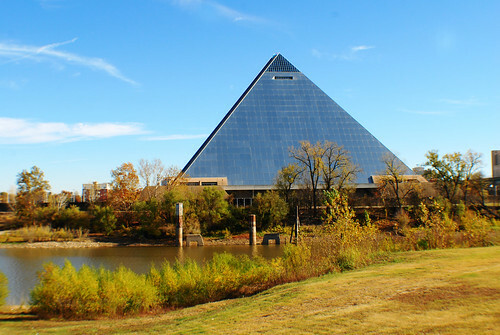 Mississippi River Memphis -Zero Stage 10-13-2011 (10), a photo by joespake on Flickr. 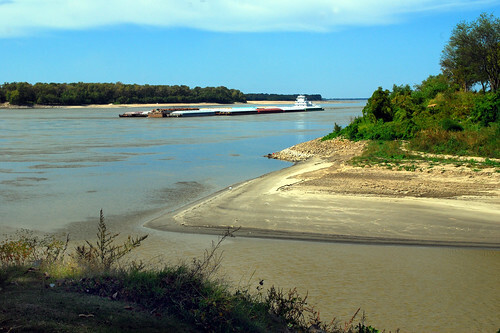 A southbound towboat about to pass the mouth of Wolf River, at Zero Feet river stage. Merely a stream now, in May, water from the swollen Mississippi backed up into the Wolf River for miles. Zero stage does not mean the river is empty. It is a benchmark for the lowest river level to expect. The record low water at Memphis is -10.7 feet. 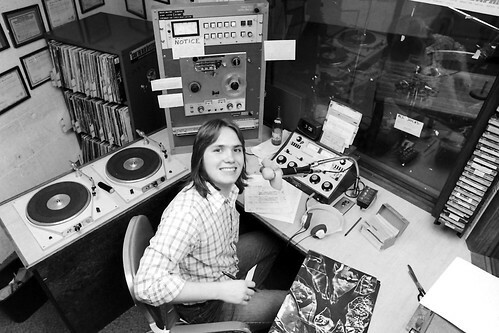 Willis Alan Ramsey at WLYX - December 1974 (1), a photo by joespake on Flickr. 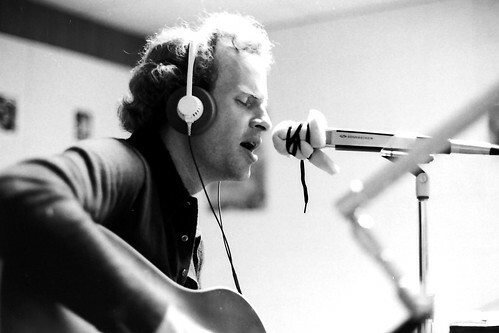 Sid Selvidge Live at WLYX-FM November 1974 (11), a photo by joespake on Flickr. Warner and Tamble -October 1974 , a photo by joespake on Flickr. 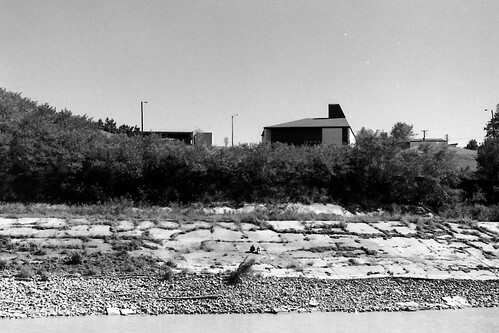 Warner and Tamble was a fixture on the Memphis riverfront. 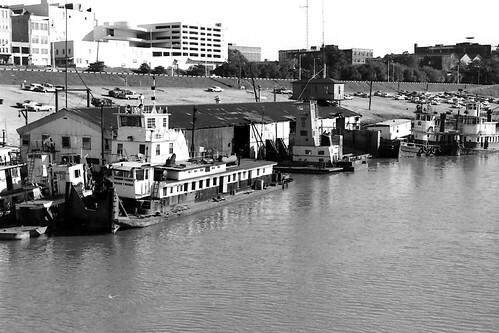 They serviced towboats on the river with fuel and supplies, and did local towing. Church on the River - October 1974, a photo by joespake on Flickr. Cobblestones Memphis (17), a photo by joespake on Flickr. 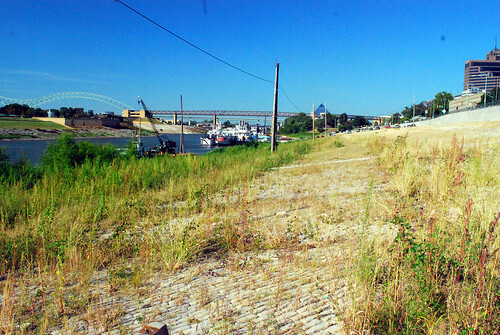 Much of Memphis' beautiful historic cobblestone riverfront suffers from neglected maintenance, and overgrowth of vegetation. Janis Ian at WLYX -7-1974 (10), a photo by joespake on Flickr. 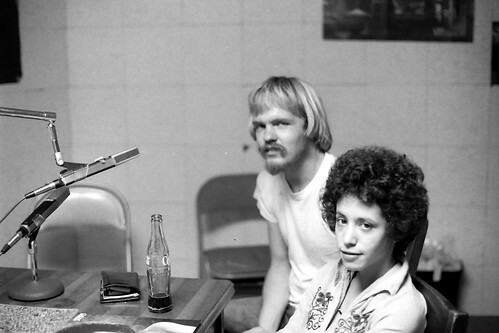 Janis Ian interview with WLYX staffer with the 70s worst haircut. 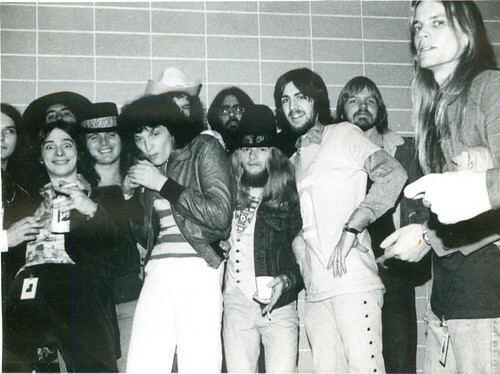 This was during the "Stars" album tour (remember "Jesse"? ), and not too long before her big hit - "At Seventeen". 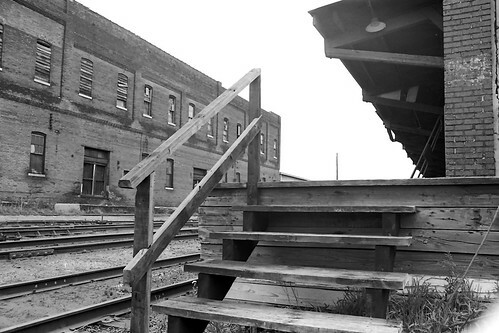 Warehouses - Tennessee St 1974, a photo by joespake on Flickr. 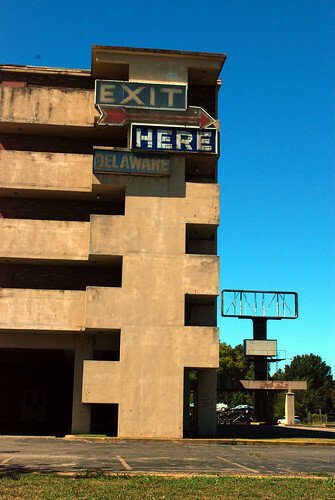 The Grand Cafe still displayed the Colored Entrance sign in the Spring of 1974. Analysis of wider angle images indicate that this building is the current home of Gus' Fried Chicken, 310 S. Front St., Memphis. 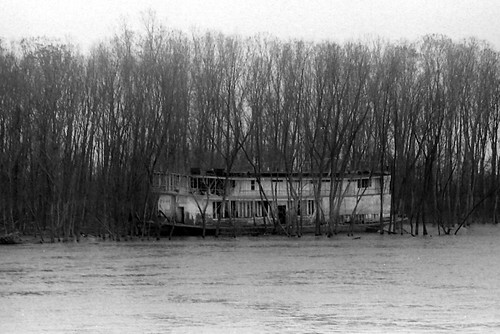 21 Ghost Boat April 1974, a photo by joespake on Flickr. 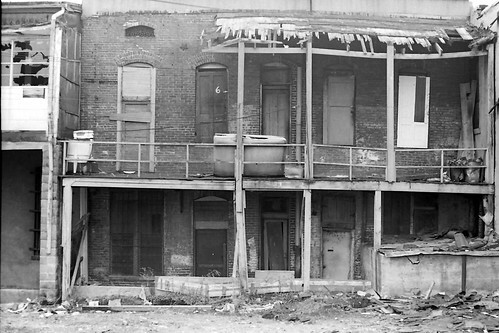 Rear of Beale Street April 1974, a photo by joespake on Flickr.